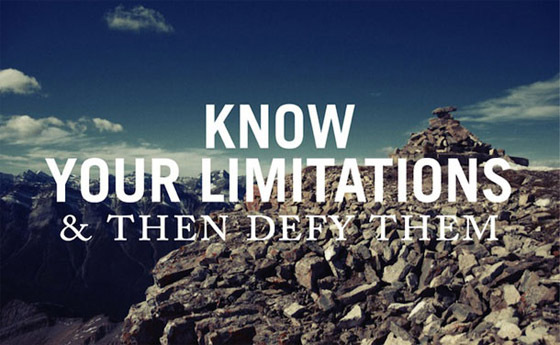 Are you a person who lets perceived limitations dictate what you can and cannot do? If so then entrepreneurship is definitely not the right option for you. Why else do you think entrepreneurs are described as risk takers and innovators? It is because they are a group of individuals who do not view a challenge as limiting but rather as an opportunity to grow and excel. Were average people pause and contemplate, entrepreneurs look and pursue. So what limits you from truly becoming an entrepreneur?